Enjoy tranquility and privacy from the terrific patio nestled along the rear wooded preserve lot of this special and fabulous home in Woodfield, a highly desirable community in the much sought-after East Lake corridor in northern Pinellas County! Many great features including a NEW ROOF (Oct 2018), granite counters and center island in the kitchen, vaulted ceilings, eat-in kitchen area, magnificent expanded enclosed tiled patio (with sliding windows), no immediate neighbor to the left for added privacy, skylights, double leaded glass front doors, pavered entry way, updated master bathroom, split bedrooms, and so much more!! The is the perfect home to avoid the cost and maintenance of a pool! 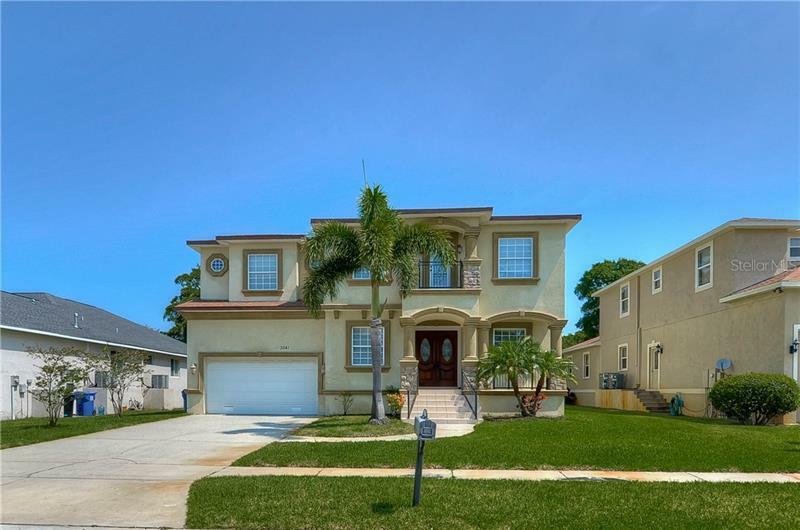 Located close to beaches, Tampa, St Pete, great golf courses, excellent schools, hospitals, restaurants and shopping. A great place to live at a great price!